Hey 5th, 6th, 7th and 8th graders: Come to Believe -- a high-energy weekend event, packed with powerful worship and teaching from God's word. 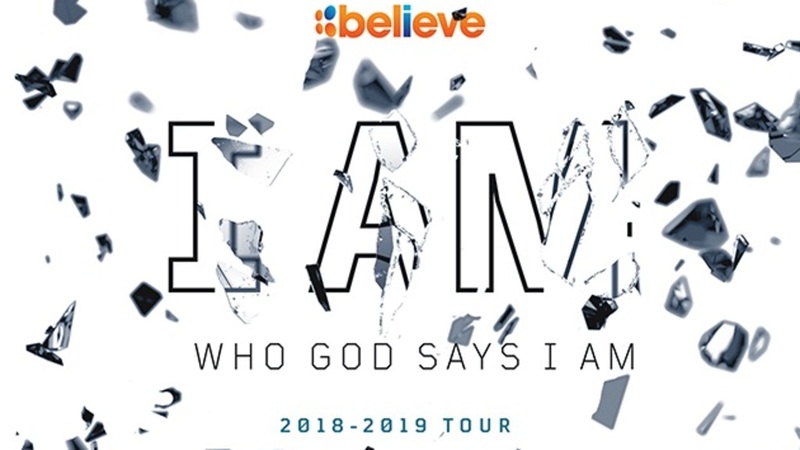 While at Believe, you'll worship together, engage in life-challenging discussions with peers and adult leaders, and discover ways in which God is calling you to be kingdom workers in your schools, communities and the world! Believe is at the Kansas City Convention Center on Friday March 22nd and Saturday March 23rd. We'll meet at Heartland at 5:30 pm on Friday. Cost is $95.00 per person. You will receive additional information after registration is complete. Pick your student up at Heartland at 5:00 pm on Saturday.